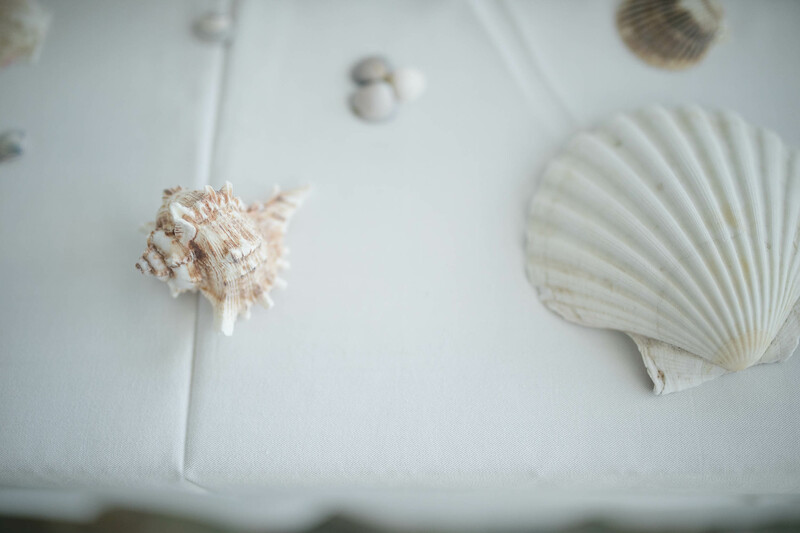 Another island. 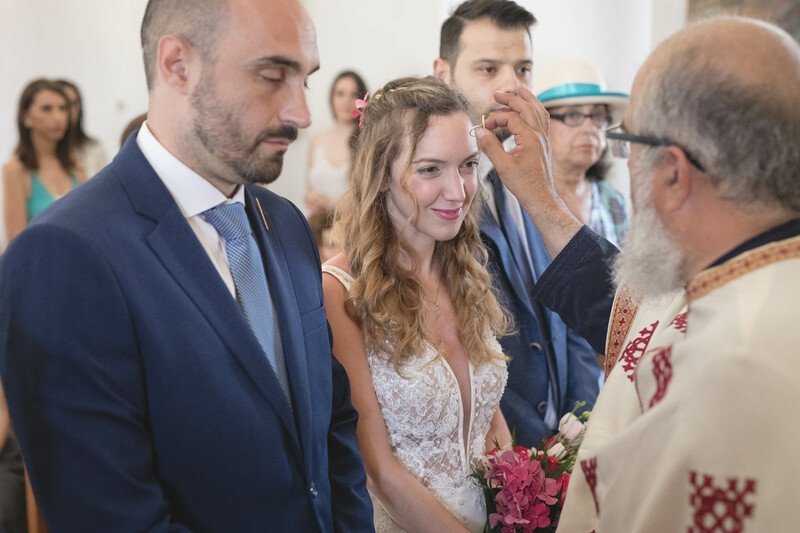 Another love story. 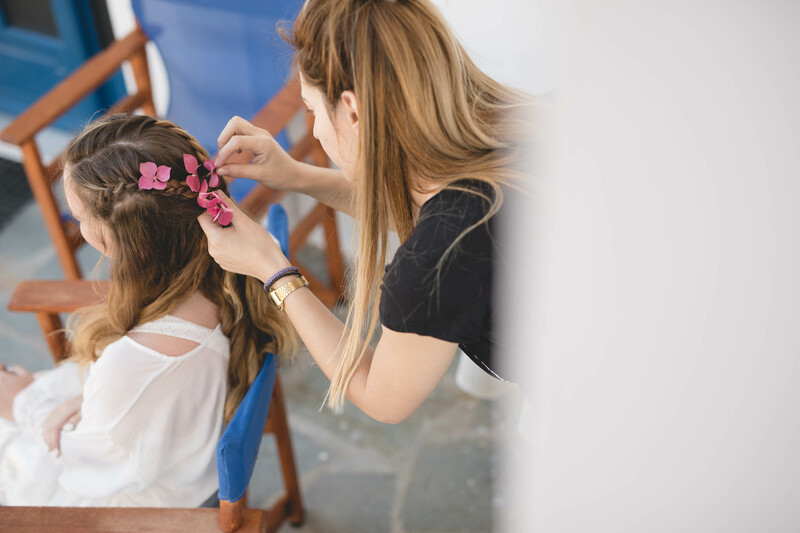 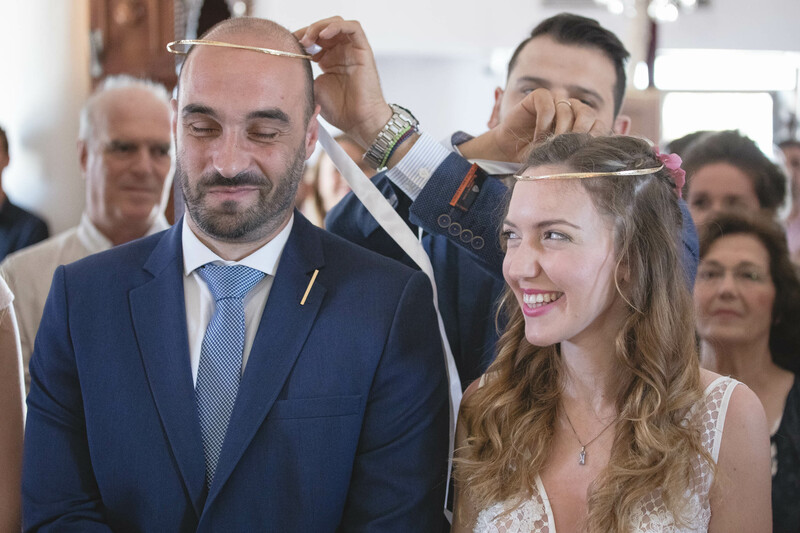 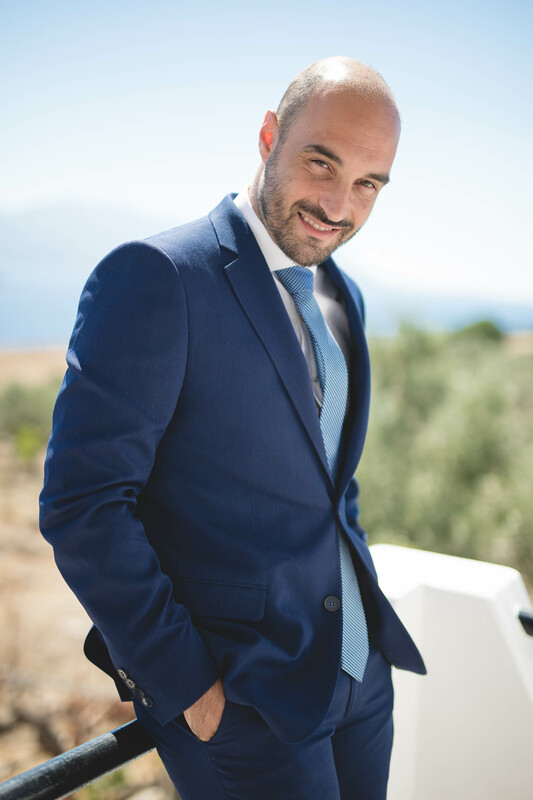 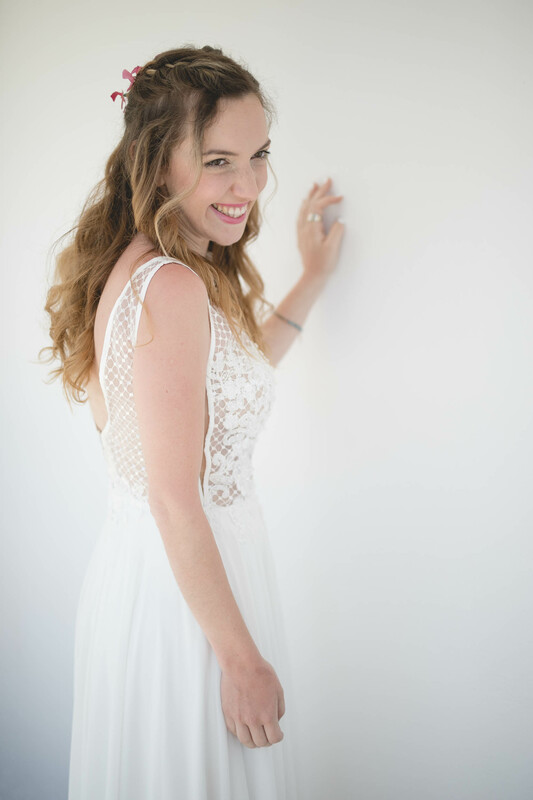 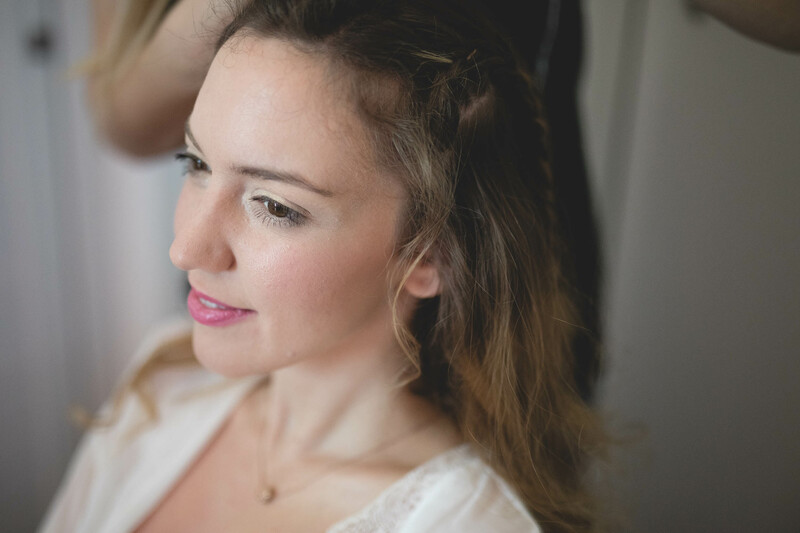 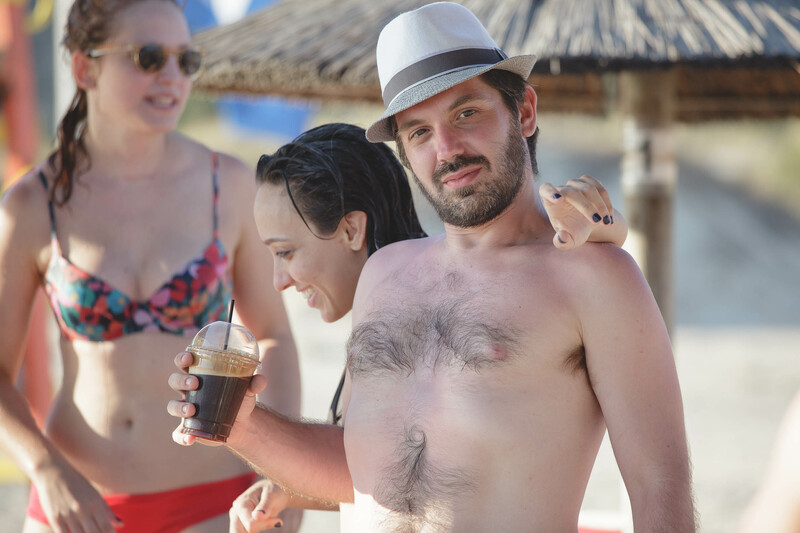 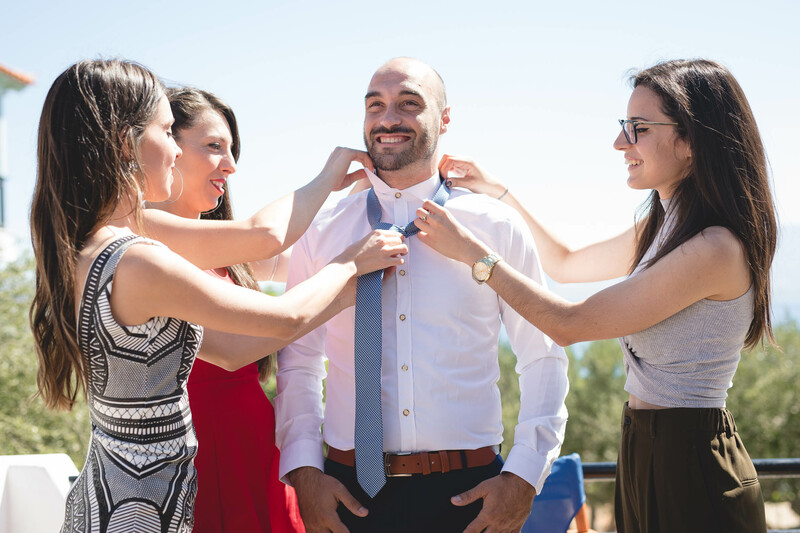 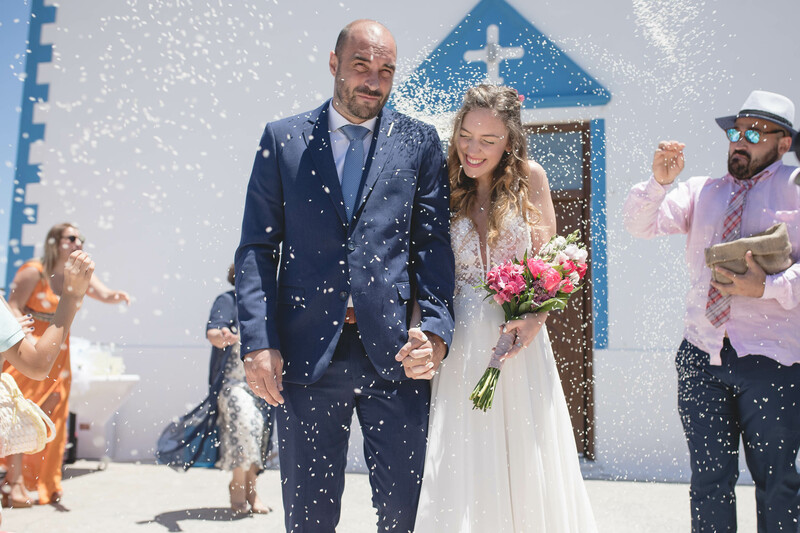 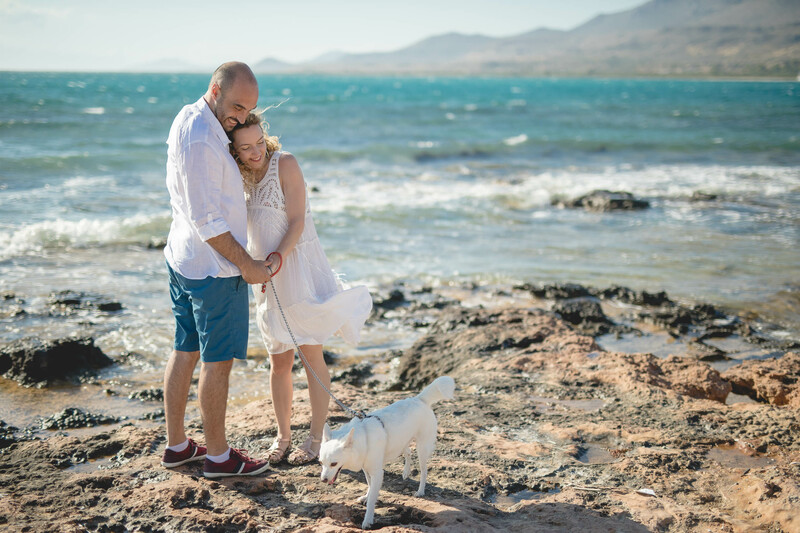 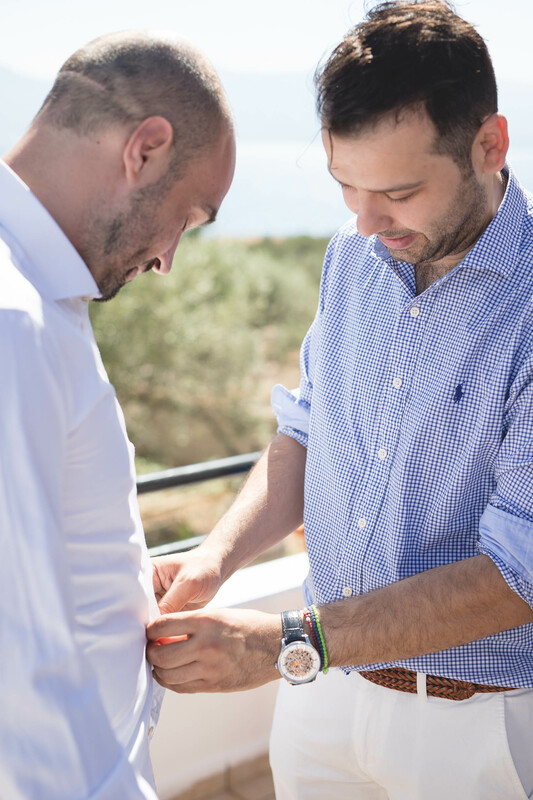 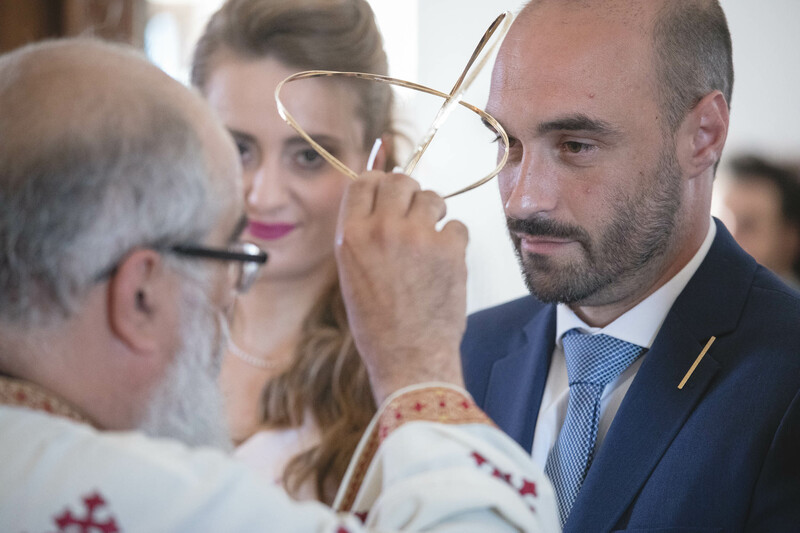 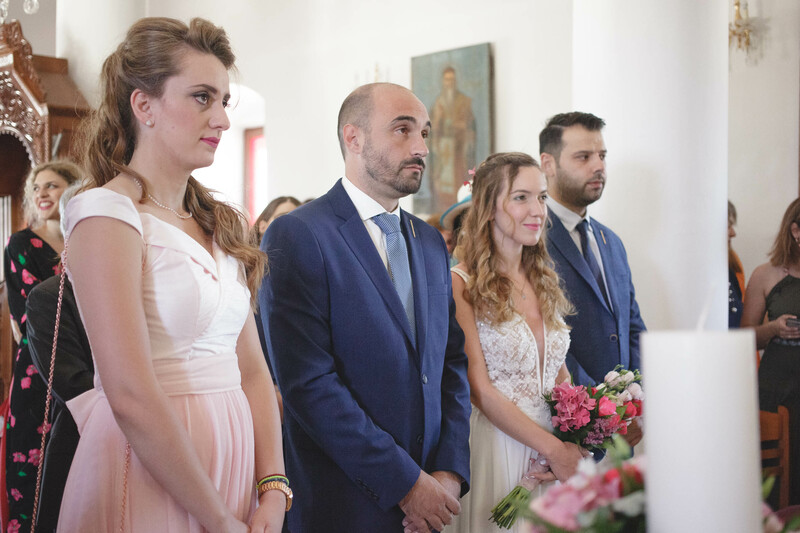 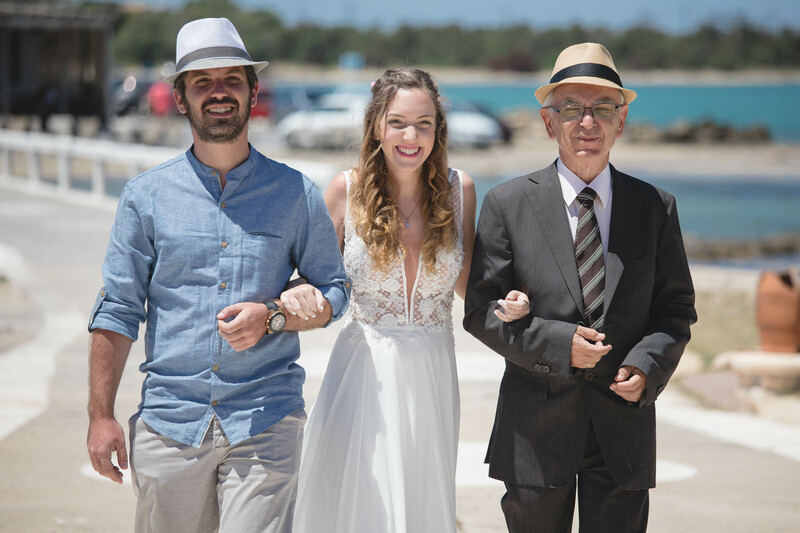 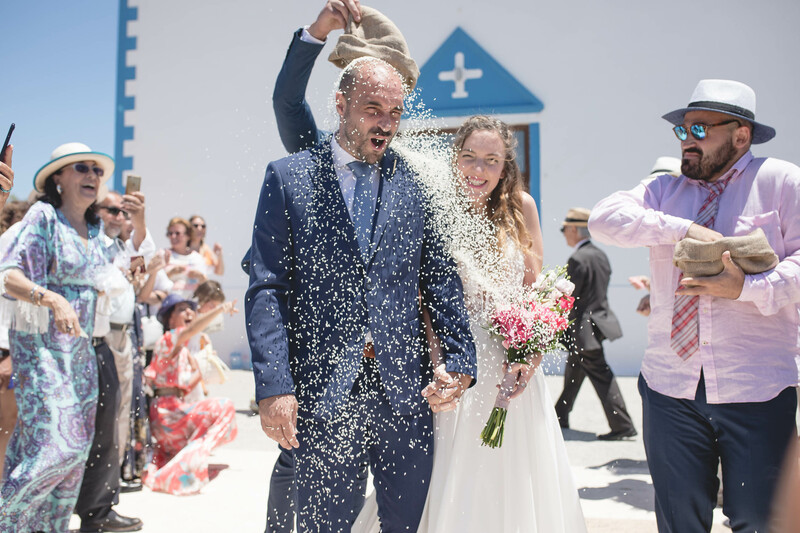 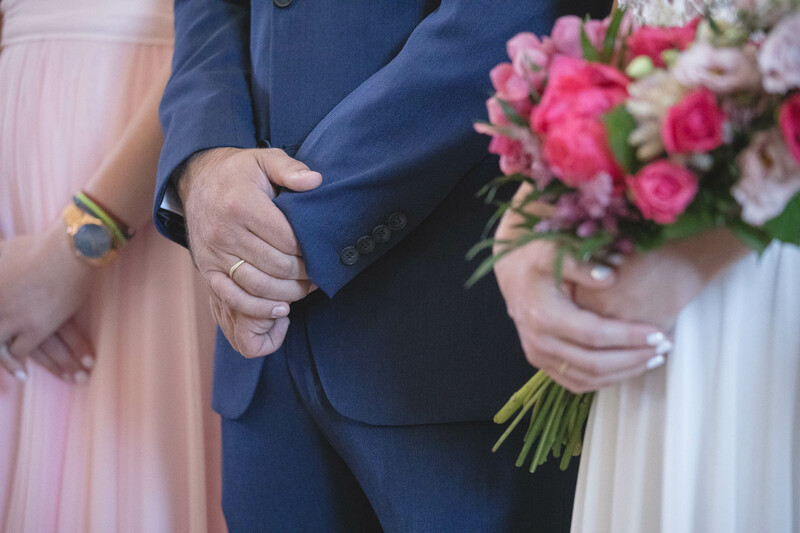 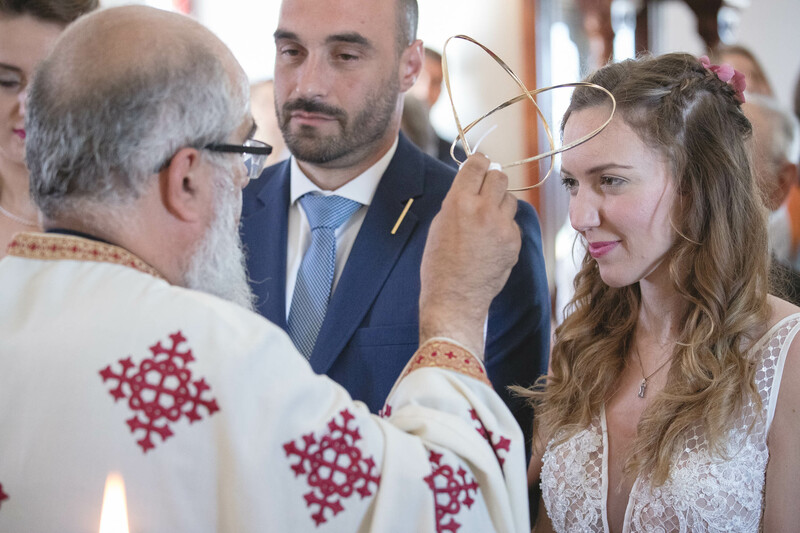 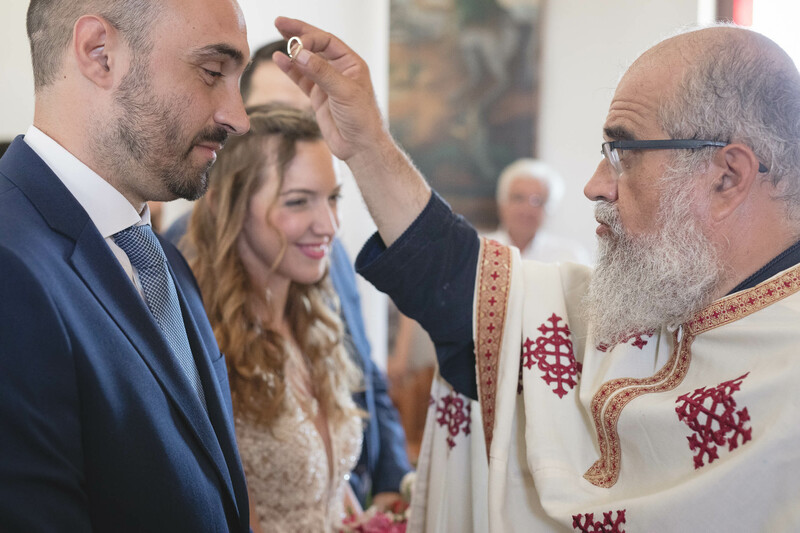 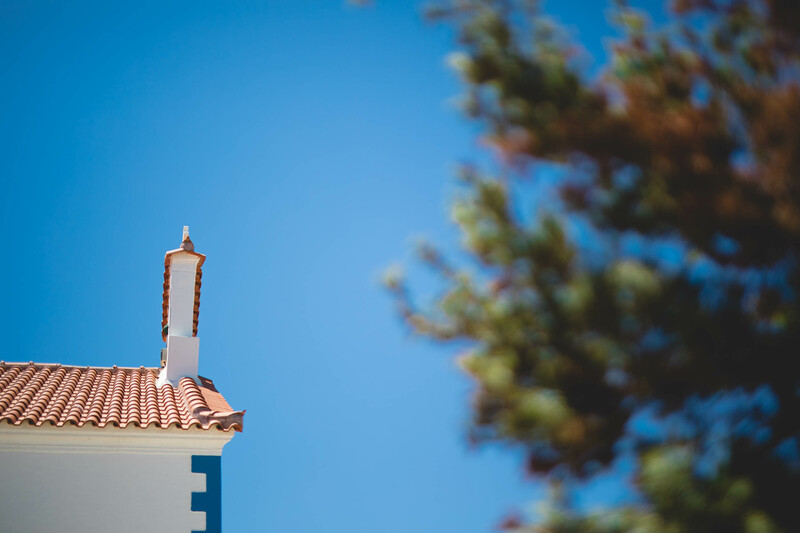 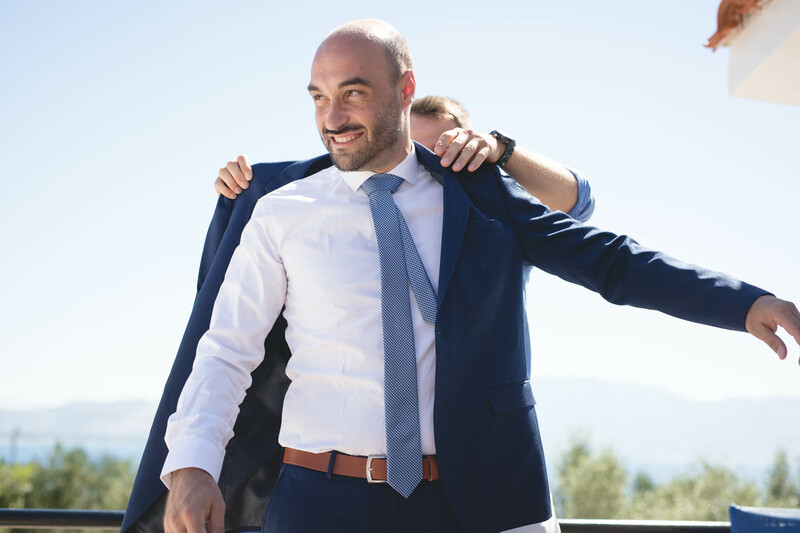 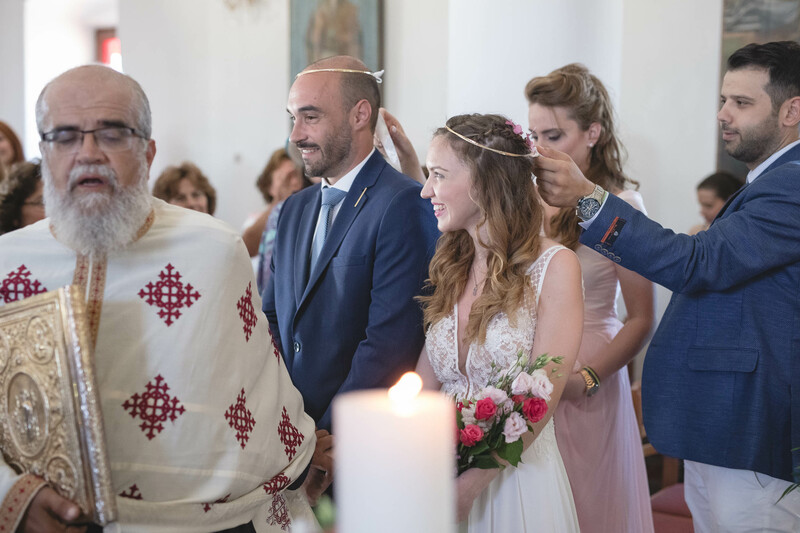 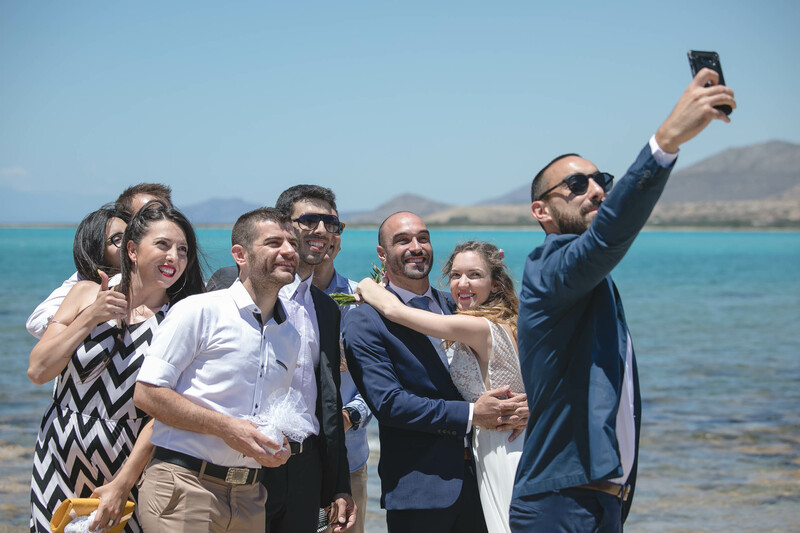 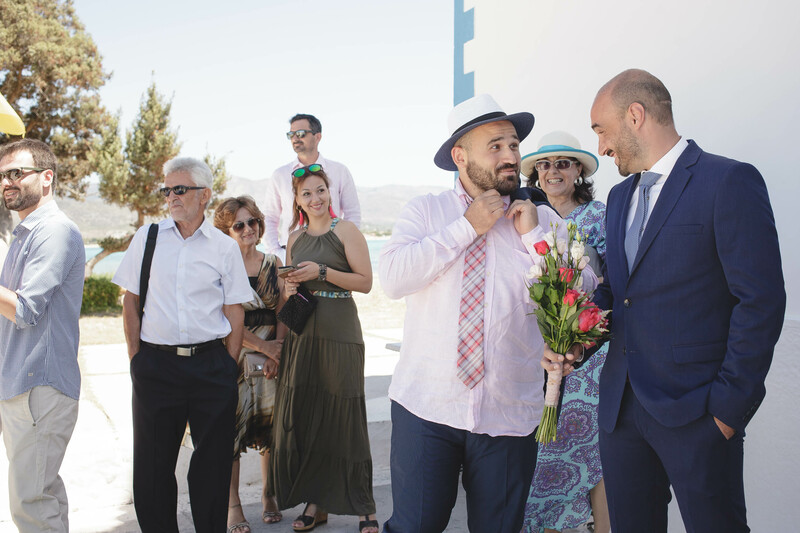 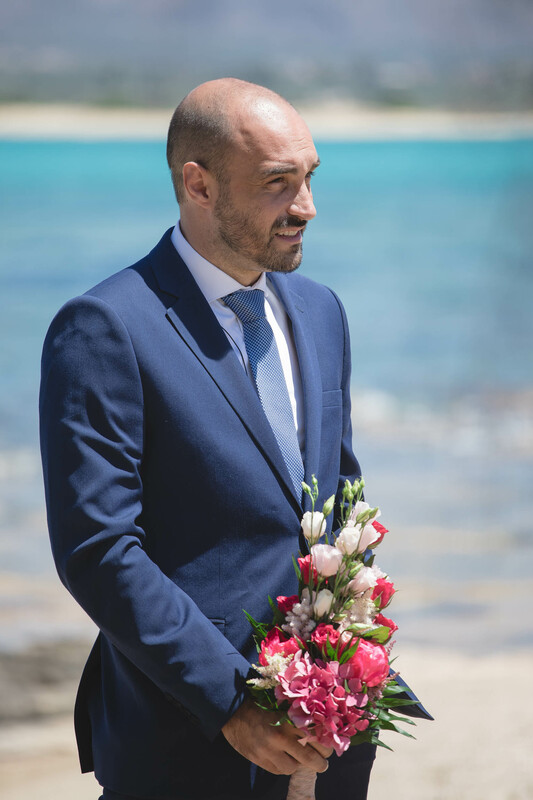 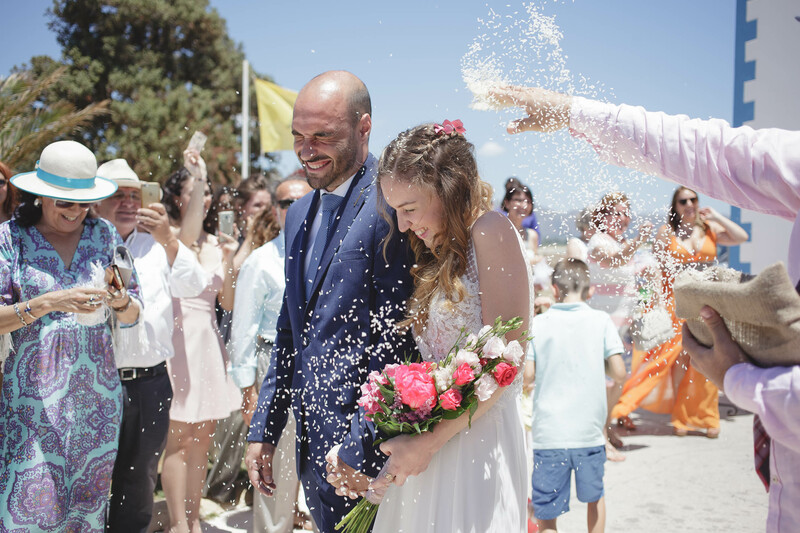 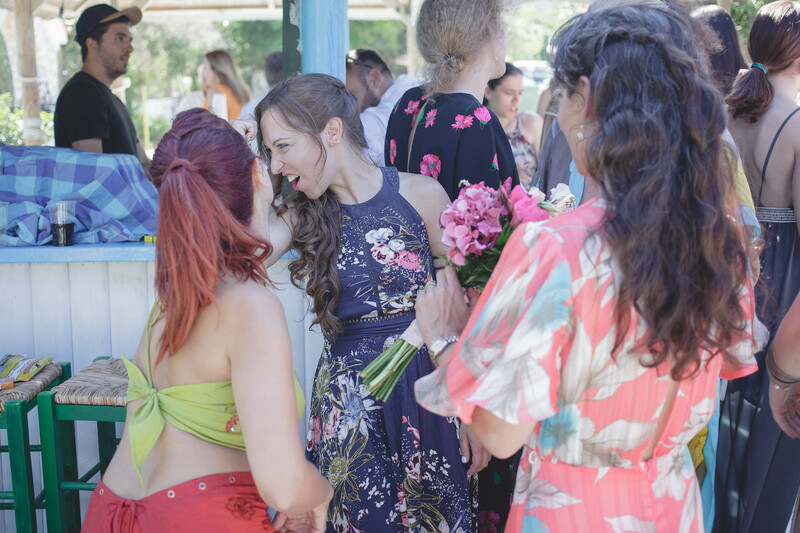 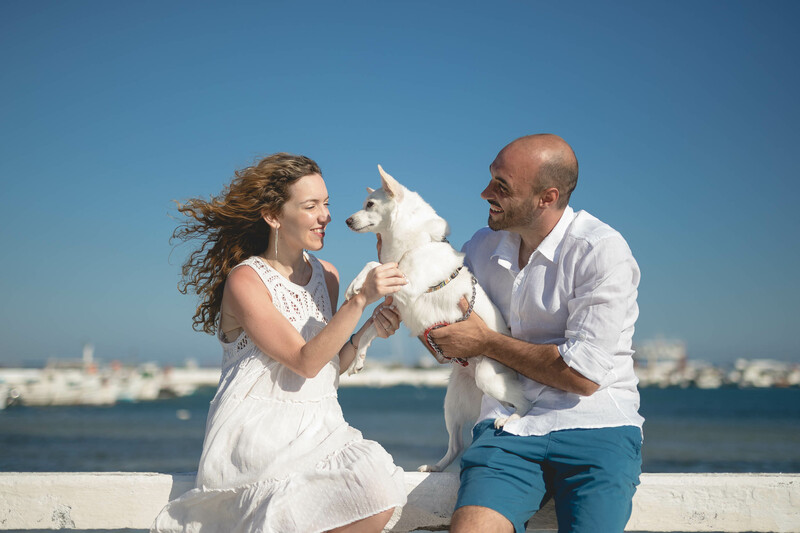 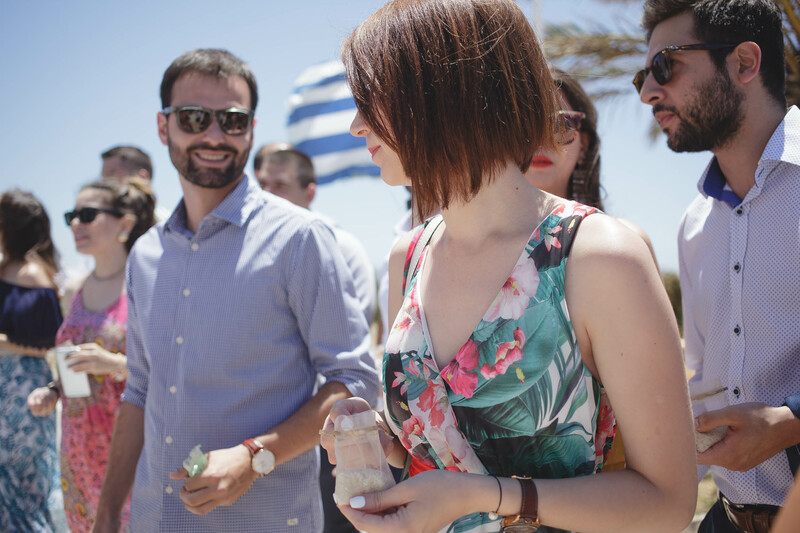 Kostis and Maria came to me with a special request: To follow them to the island of Elafonisos, be in their wedding day and capture their special moments. 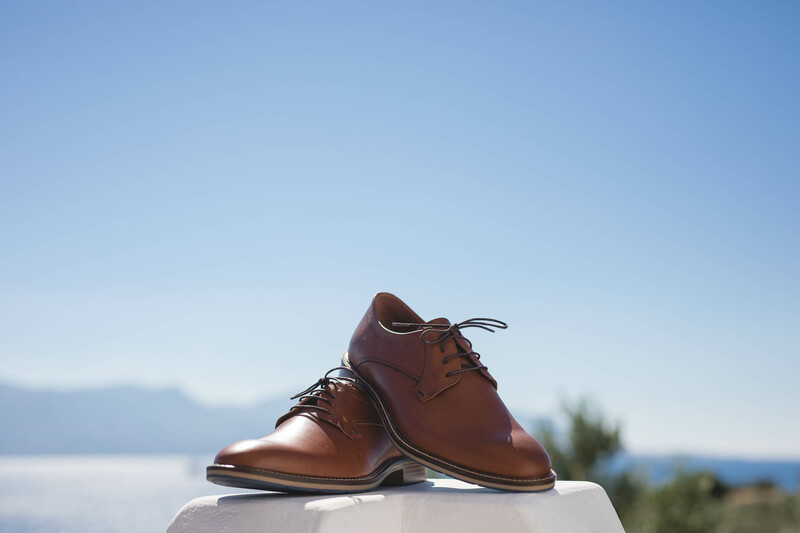 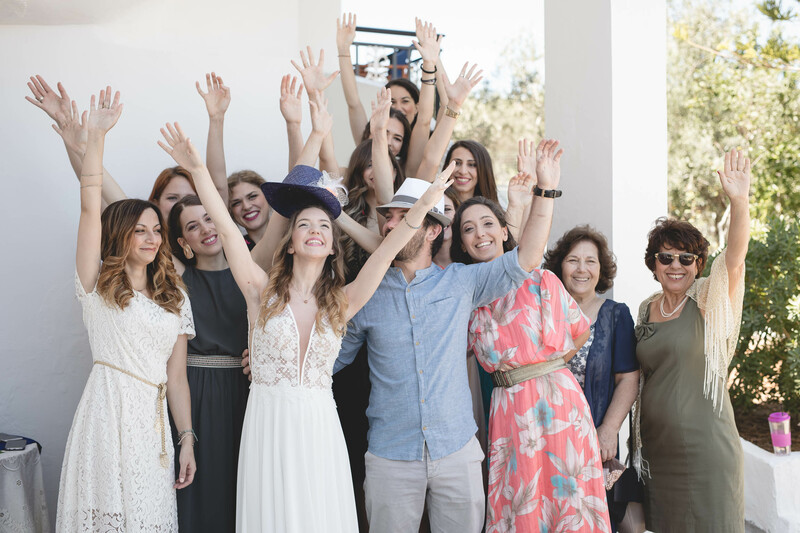 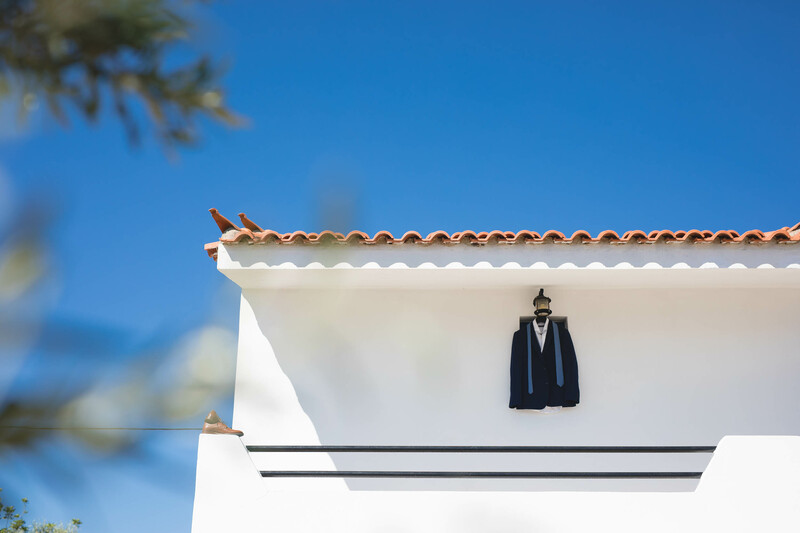 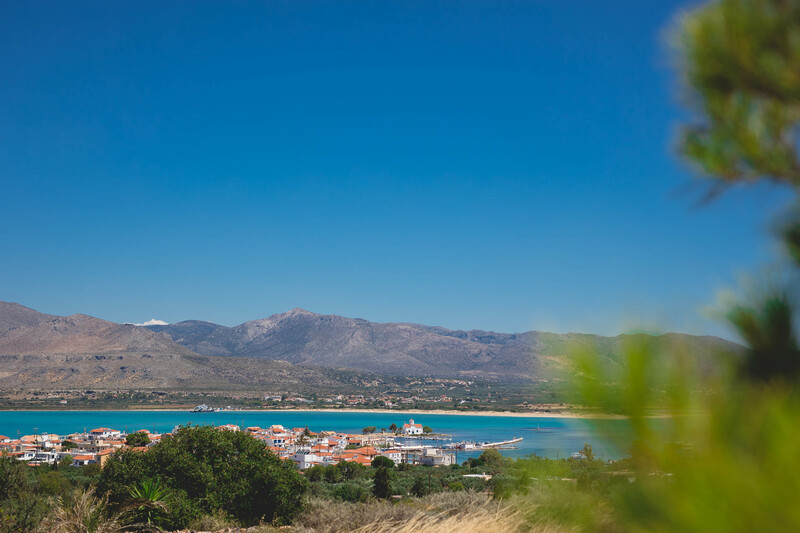 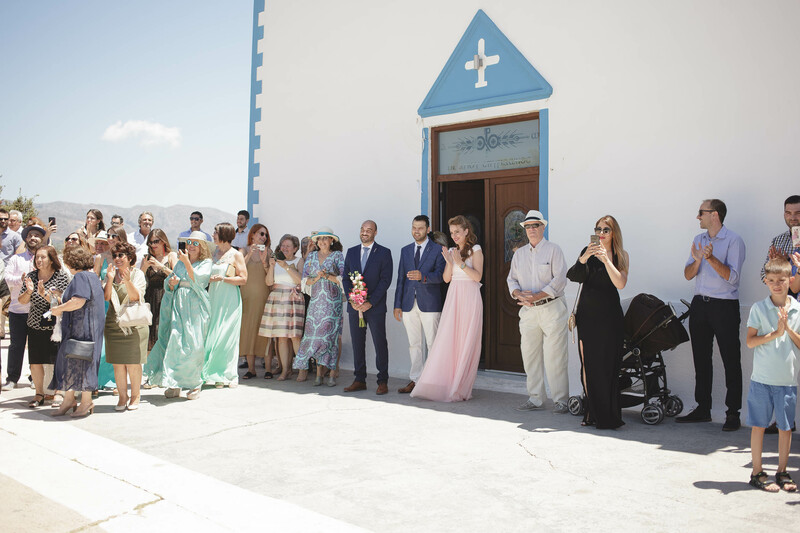 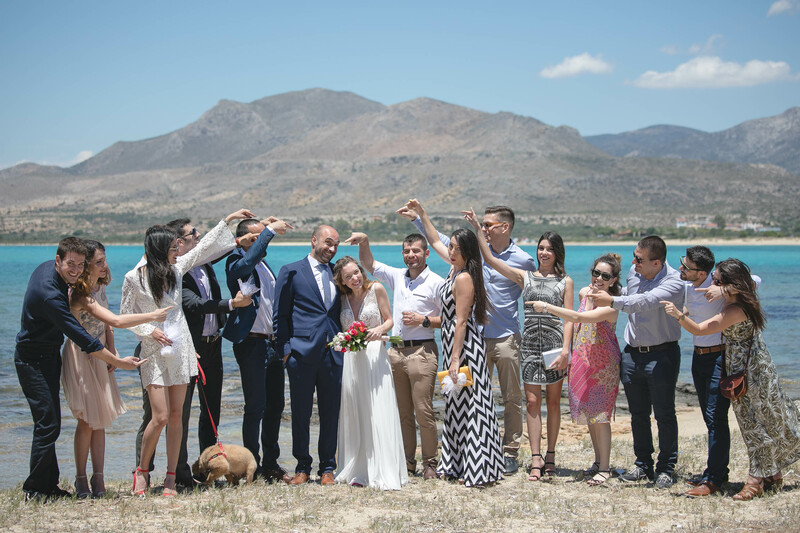 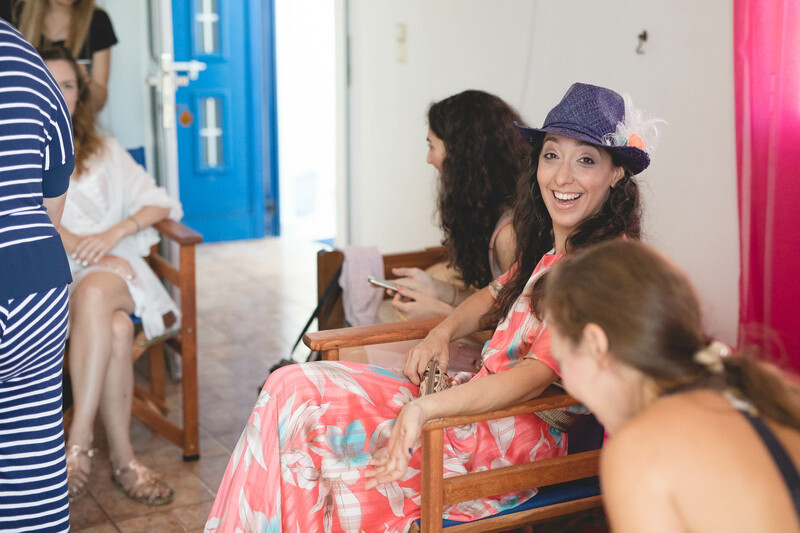 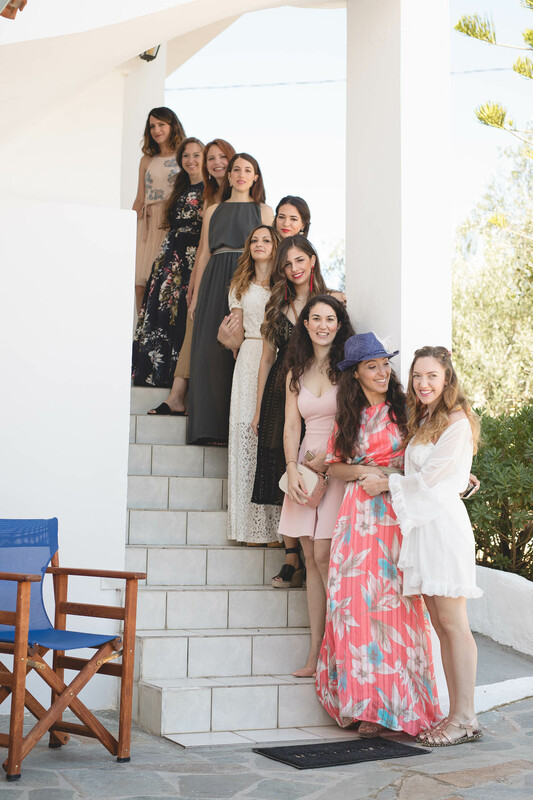 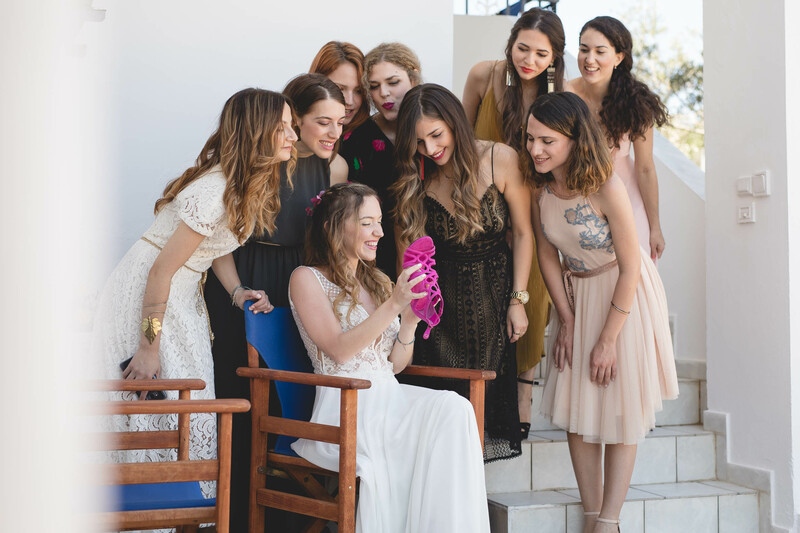 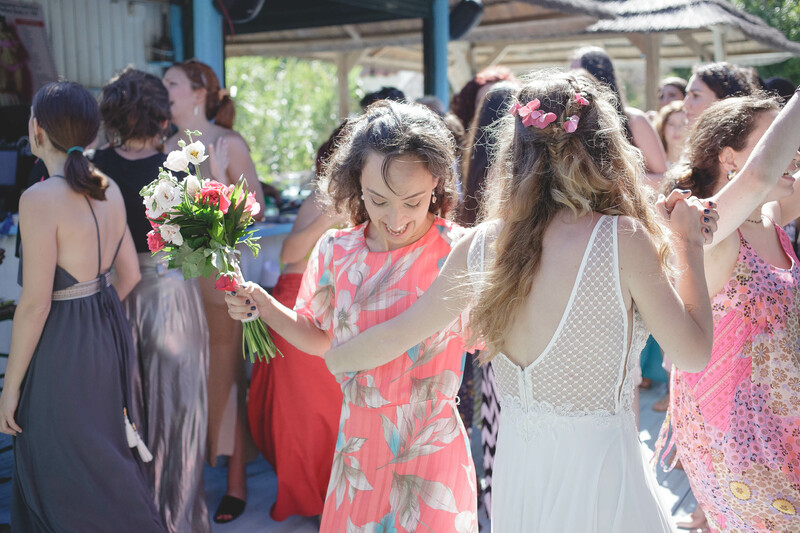 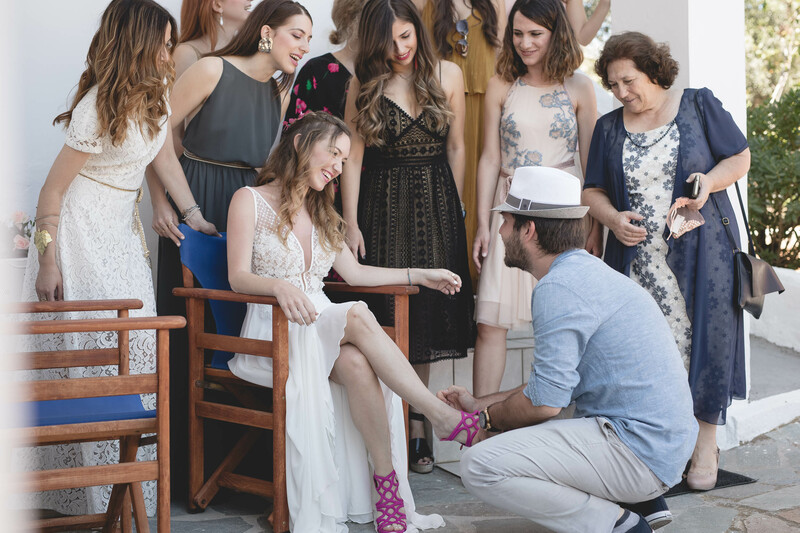 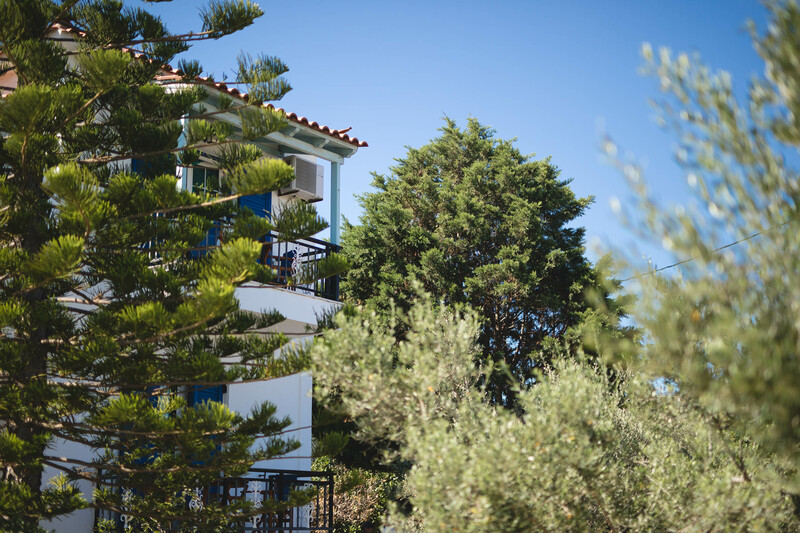 The couple gathered their friends and family on Elafonisos, an island of unique beauty and simplicity. 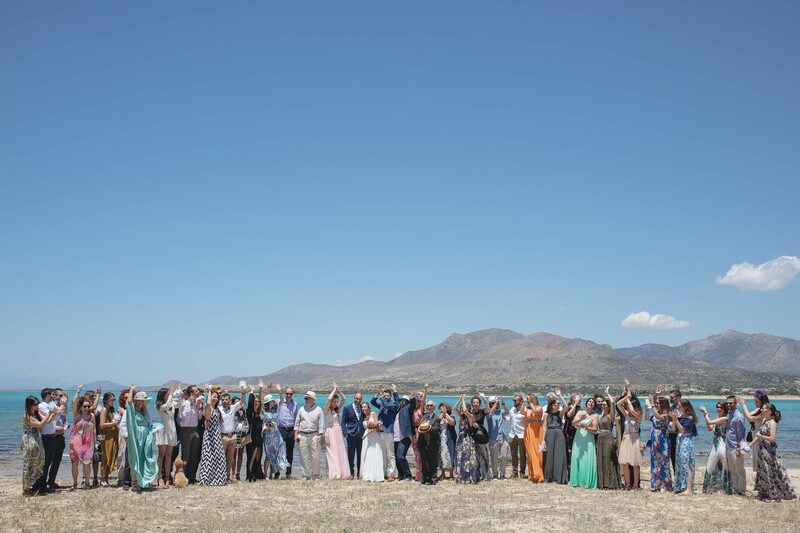 The preparations took place in the same compound with panoramic view of the island. 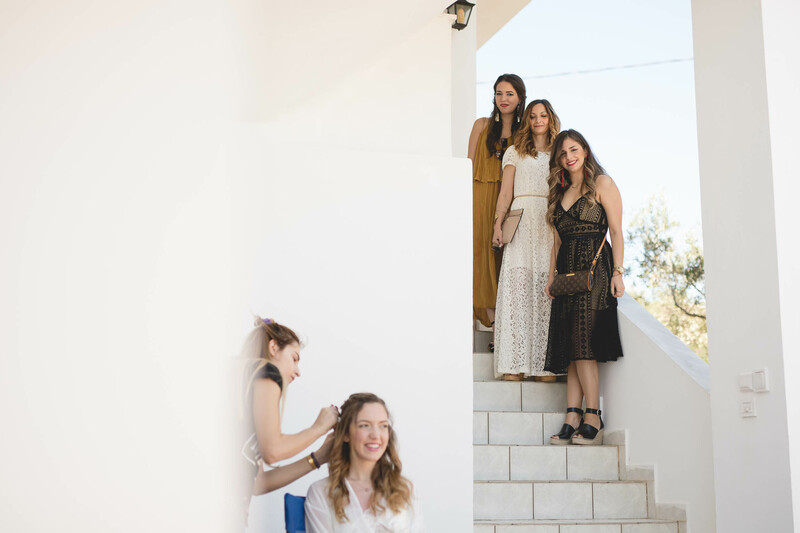 After getting ready with their friends they left for the church of the island. 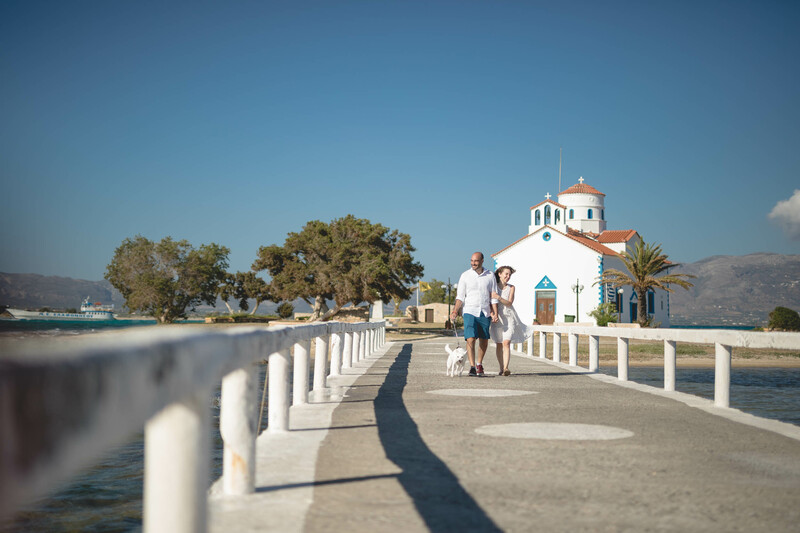 A wonderful white church on a beach. 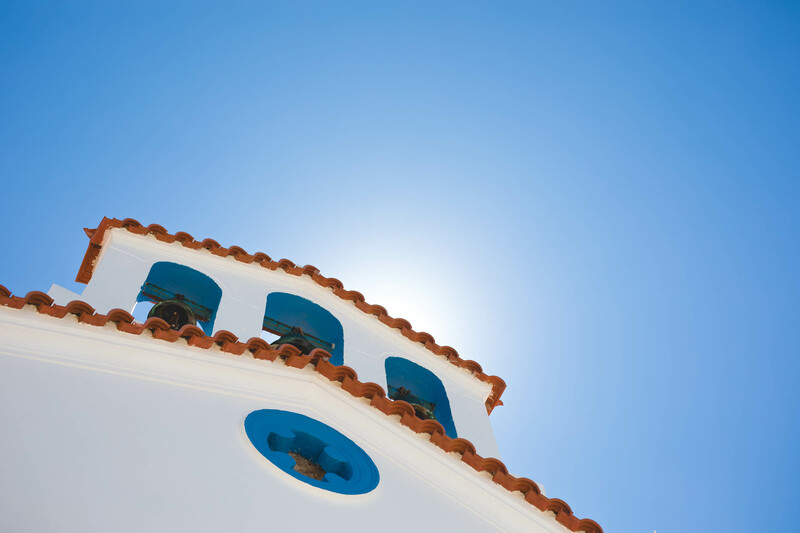 The bright blue sky, the clear light of the sun, the turquoise water of the sea and the white architecture contributed in unique pictures. 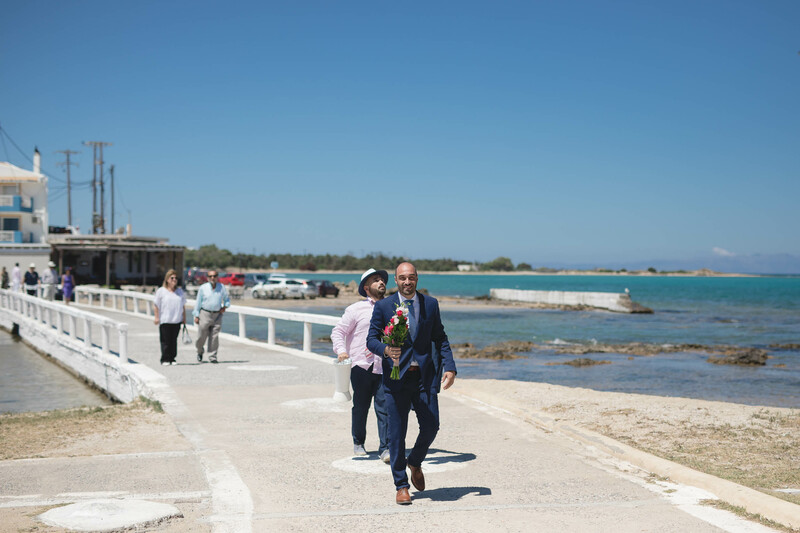 After the ceremony we followed them to the wedding party at a beach bar at the famous Simos beach. 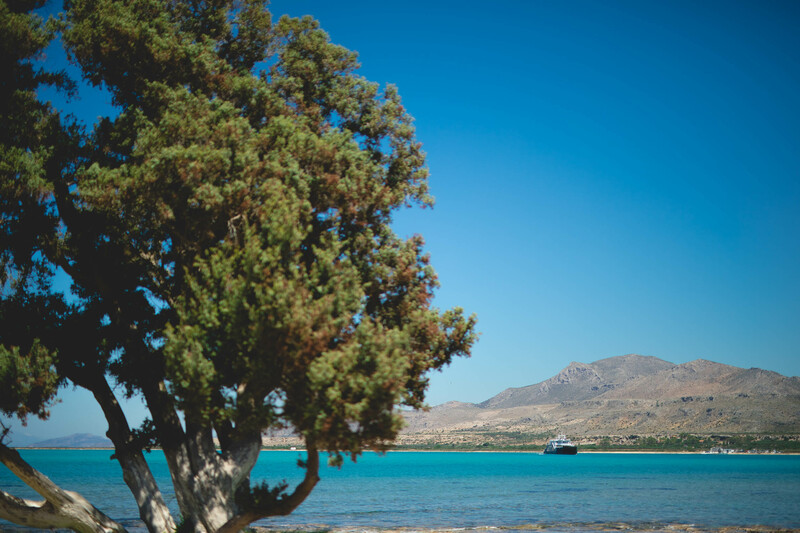 Everyone end up swimming at the crystal clear water of the sea on sunset. 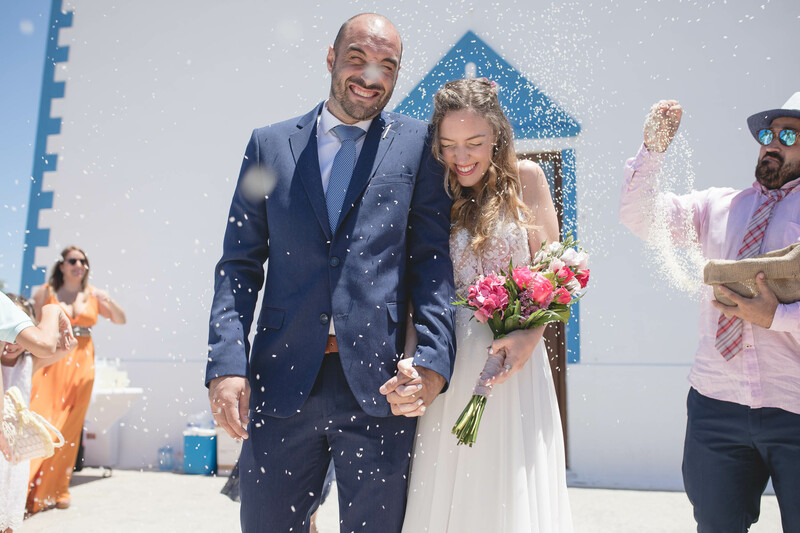 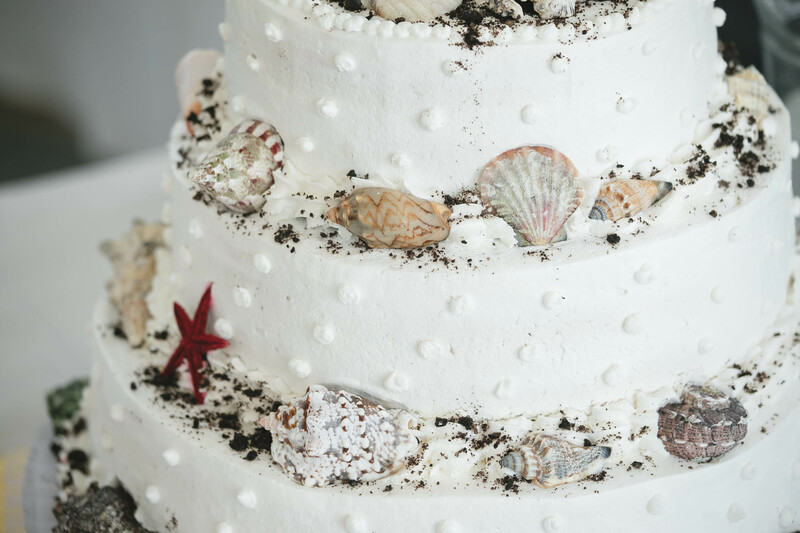 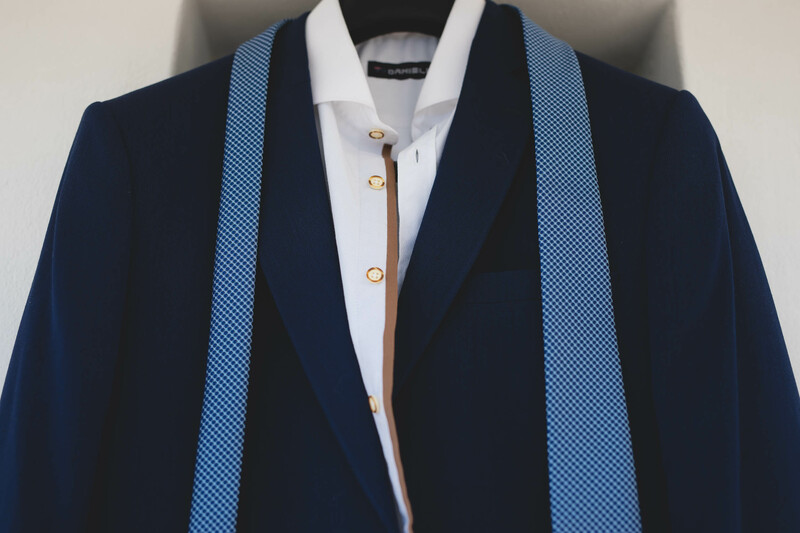 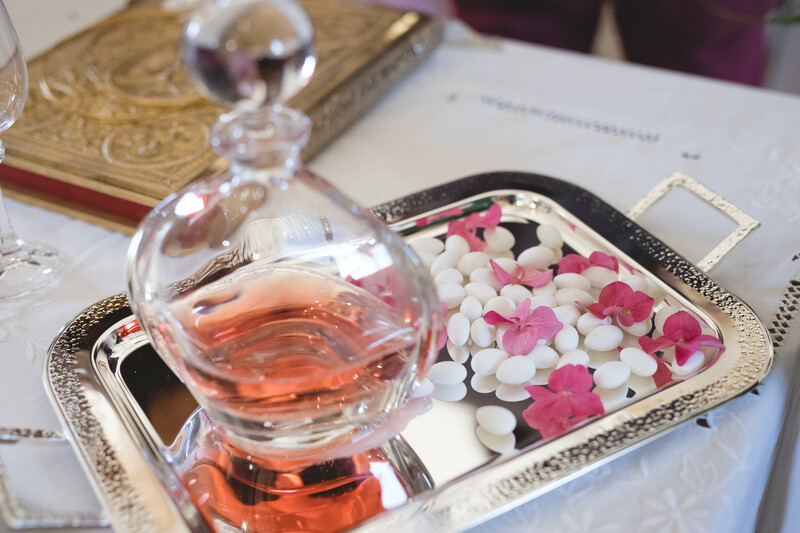 The greatest way for a wedding day to end! 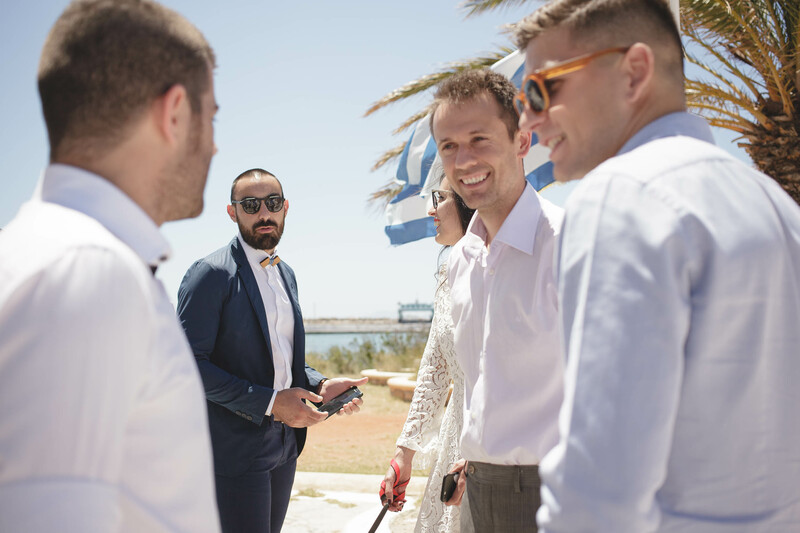 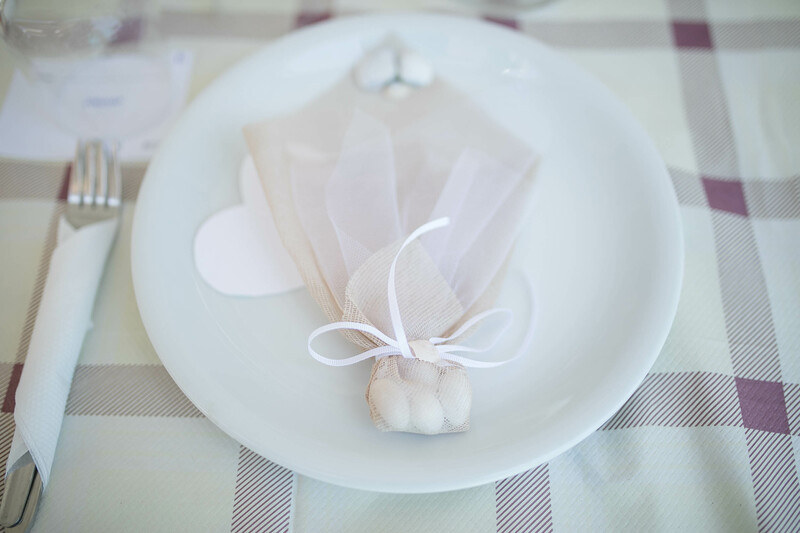 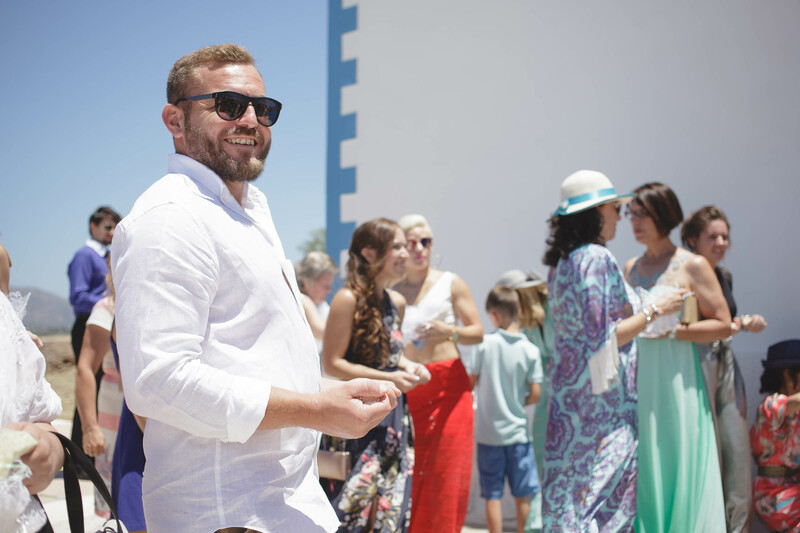 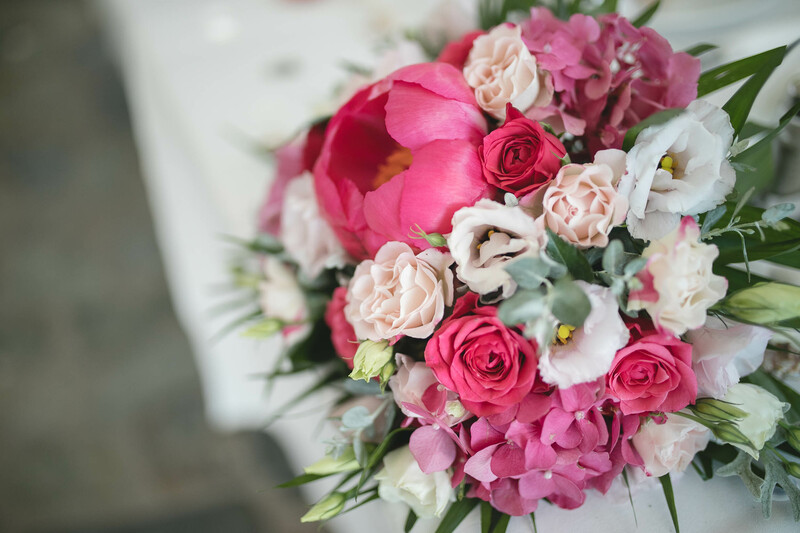 Kostis and Maria, I wish you all the best for your family and I’m very glad I was there in your perfect boho wedding.